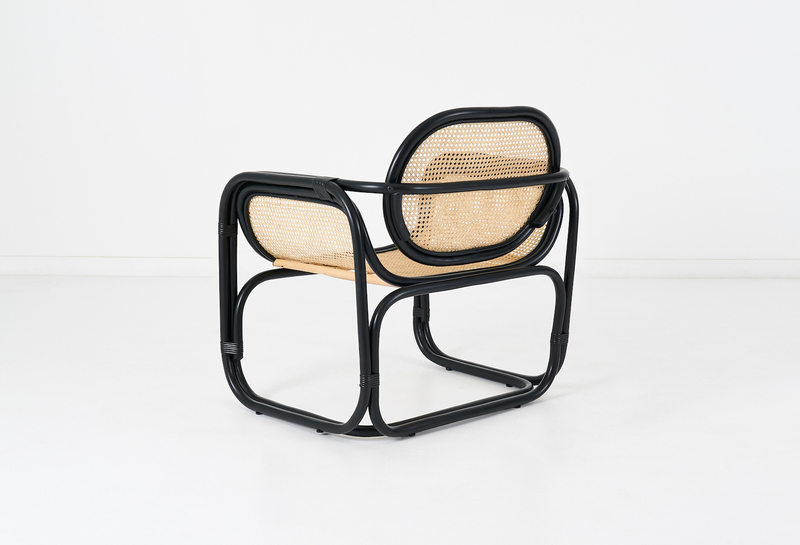 This chair is fresh AF. 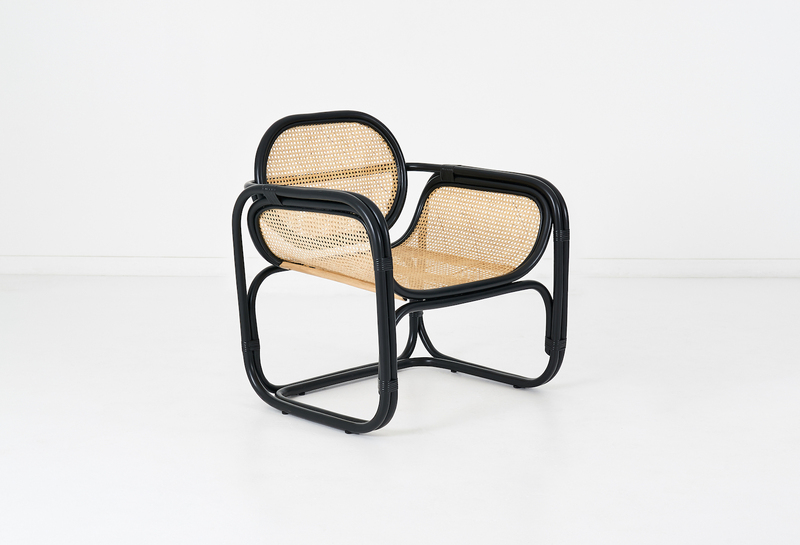 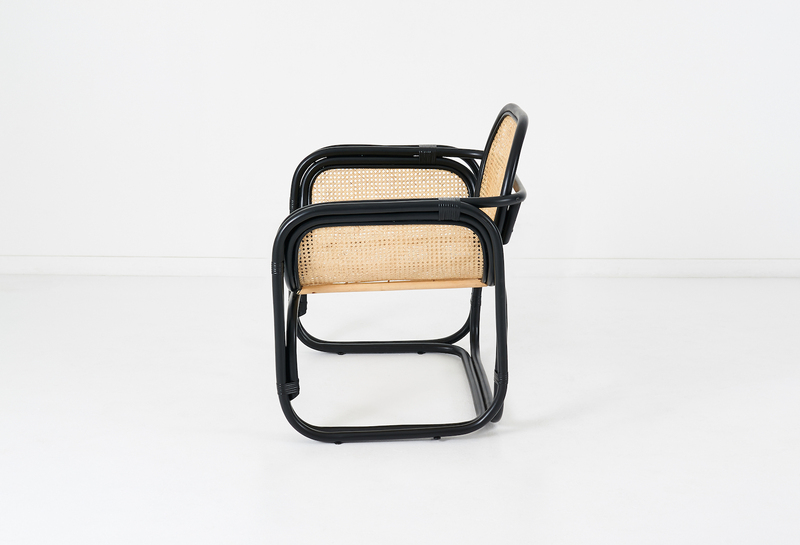 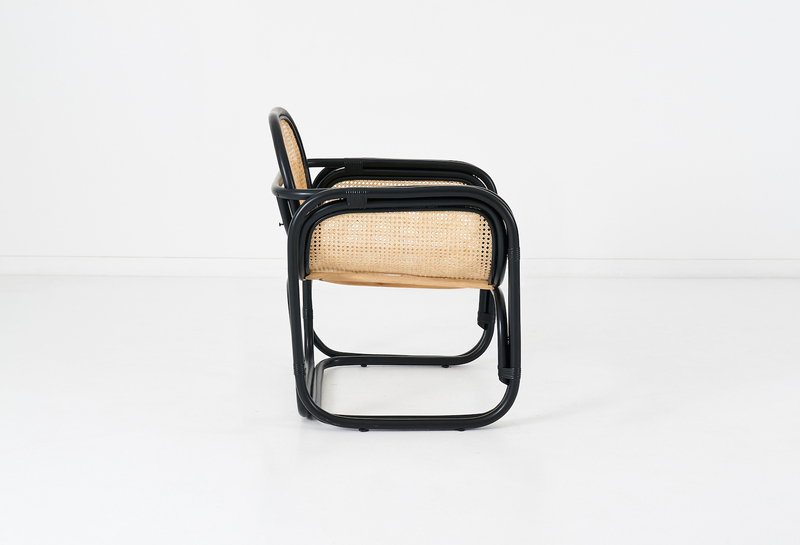 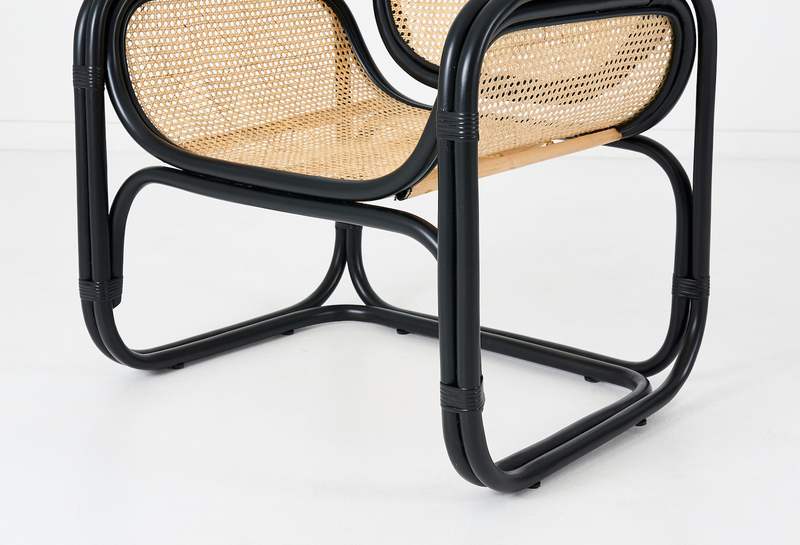 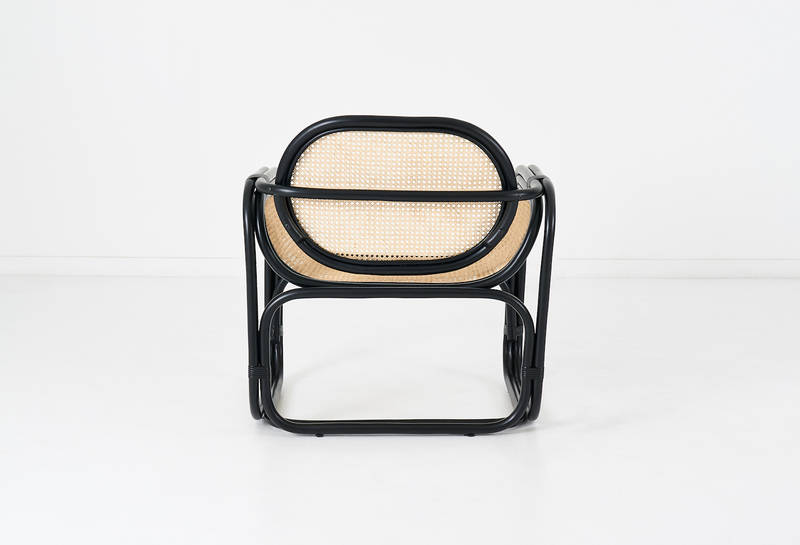 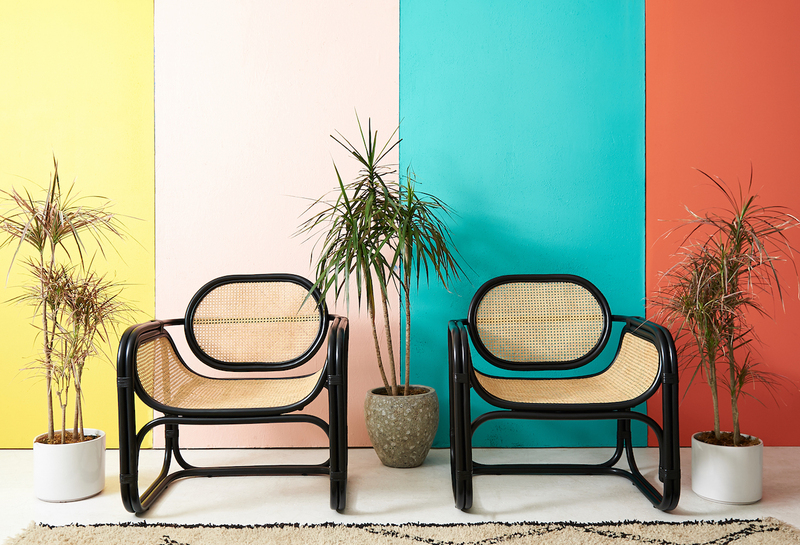 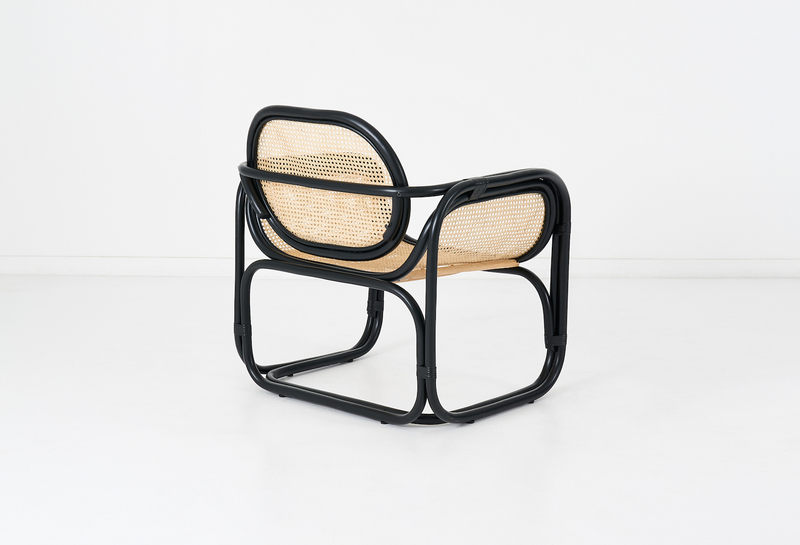 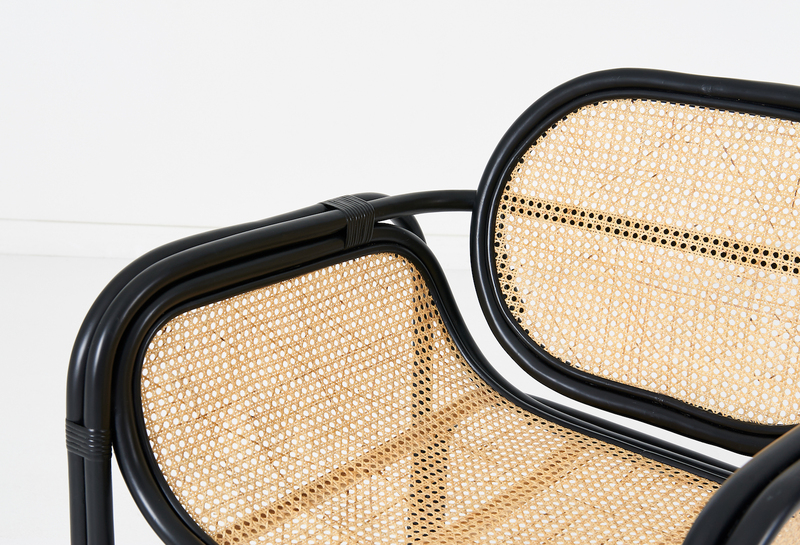 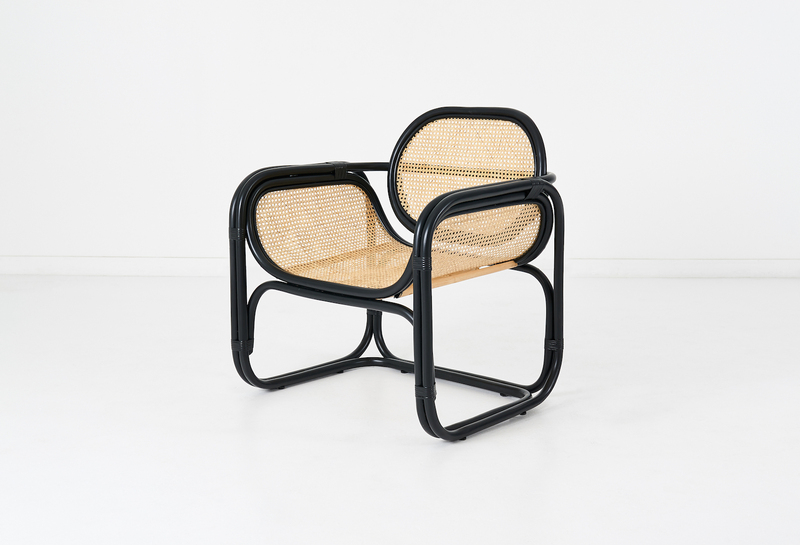 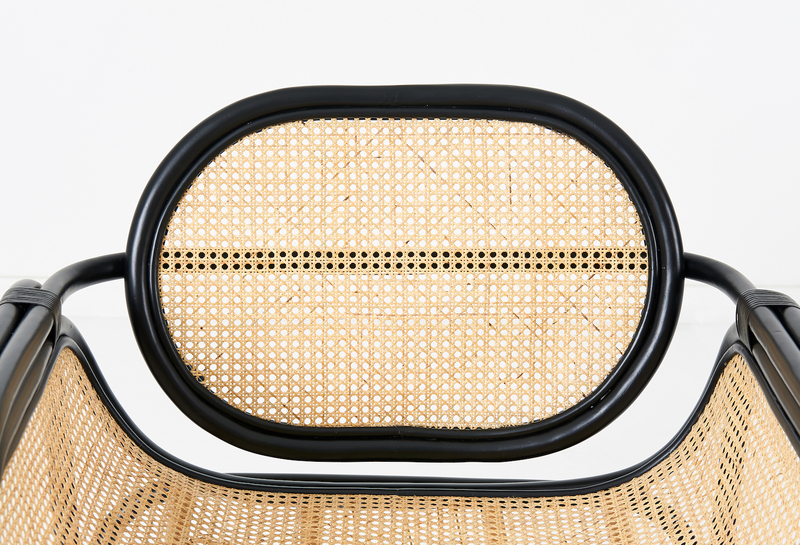 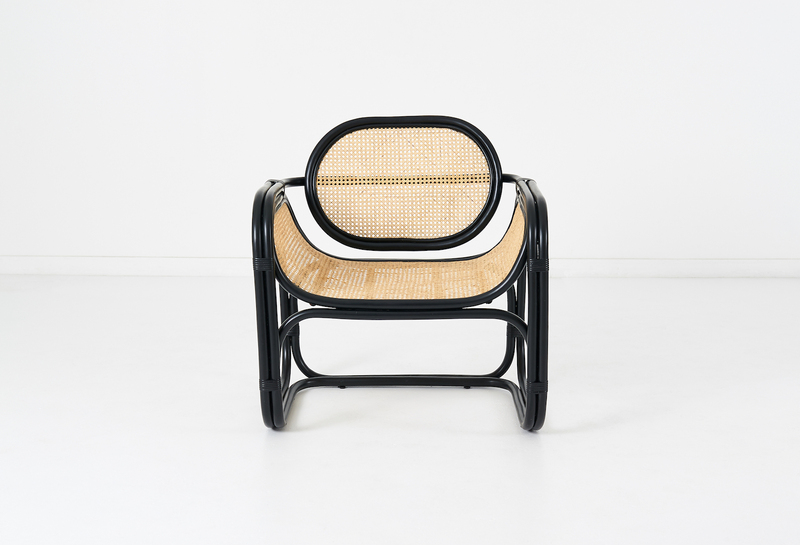 Black wicker frame with a caned seat + back. 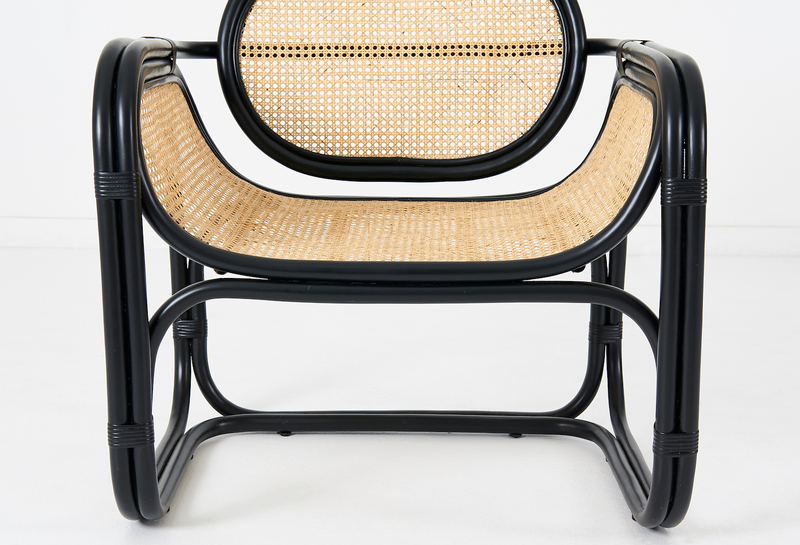 Drooling.